Many of us have been in this situation where no matter how hard we try, we just can’t remove smoke smell from our cars. This is especially true when the car interior has been exposed to cigarette smoke for years. Whether you used to smoke or you bought a used car or you got the car due to the passing of a relative, the smell of cigarette smoke is driving you insane. We’re going to let you in on our best secrets.. In this post, we will go over in detail, how you can effectively get rid of smoke smell from your car. Follow along as we go step-by-step from the simpler techniques to the more complicated ones. These are what we consider to be first steps you need to take before getting into applying one of the techniques. You will want to take appropriate steps to remove cigarette smell from interior surfaces like carpet and upholstery, and from your heater and air conditioner system. Pro Tip: Before applying any cleaning agent to any surface inside your car, it’s important to read the warning label and ingredients to make sure that’s safe to use on that surface. Vacuum cleaner. If you’re shopping for a great cordless vacuum cleaner, we recommend you check the Dyson V7 Car + Boat. Roll down your windows and preferably clean your car in a well-ventilated area (like your driveway or a parking lot). This will allow your car to breathe and take out some of the smoke smell. 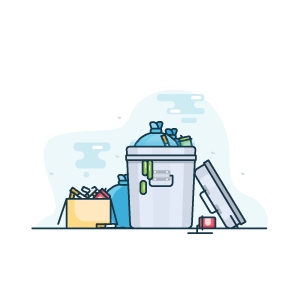 Remove any signs of cigarettes or tobacco-like ash, cigarette butts, cigars, trash or related litter. 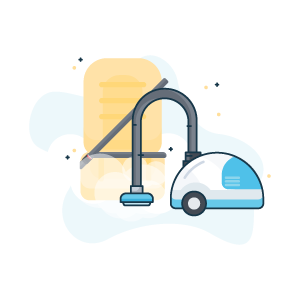 If you can remove your car seat covers or floor mats, take them out and complete a deep vacuum of every nook and cranny. You will want to vacuum the floor carpets and the floor mats separately. Let the floor mats air out in the sun for some time. Since each type of leather is unique, it is important to follow specific guidelines while cleaning leather. 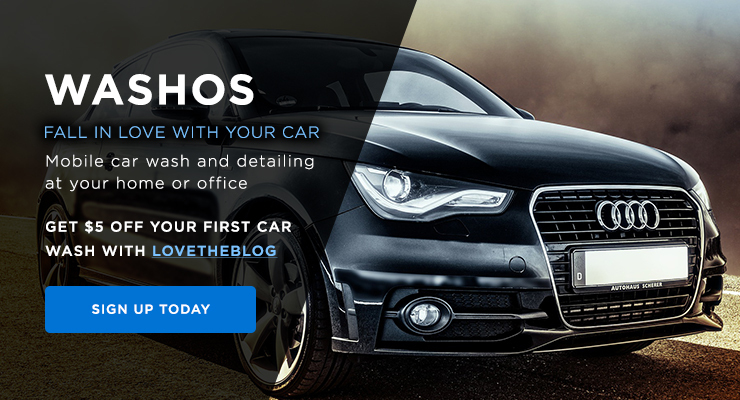 Follow our detailed guide here to clean leather surfaces. Use a steam cleaner on the upholstery. Wipe down the steering wheel, dashboard, and any other exposed interiors. If you’re looking for a homemade remedy, you can use a combination of half water and half white vinegar to clean the steering wheel. Alternatively, Simple Green is an environmentally safe all-purpose cleaner. It is often the area of most cigarette smell since smokers tend to blow into the direction of the steering wheel. Use Windex or other glass cleaning products to wipe down layers of tar on interior glass surfaces. Consider replacing the upholstery, headliner and carpets and floor mats if you feel the cigarette smell is impossible to get out. Start the engine and put the car in park. Turn the fan and air conditioner on maximum cool settings (full fan and the lowest temperature). Make sure you have the air recirculation turned off. Roll the windows down and let the air conditioner blow out the smoke smell. 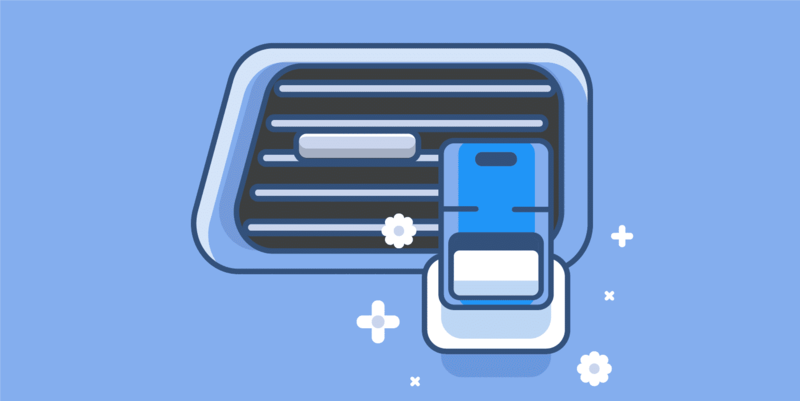 While the air conditioner is on full blast, look for the air intake of your car. The vents are usually located by the wiper blades. Spray the odor neutralizer directly into the vent of the air intake system. This will help combat the cigarette smoke smell coming out of the air conditioner. Continue until the smoke smell reduces. A step that many people miss out on! You will want to turn your heating system on to maximum heat and like the previous step, spray the odor neutralizer into the intake system while the heat is on. This will eliminate the smell of smoke from the interior ducts and air condition vents. Have you completed the steps outlined above and are yet smelling smoke? Don’t worry; this is a common problem. The above steps serve as a foundation to eliminate the fundamental causes of smoke smell. White vinegar is an excellent defense against cigarette smoke. 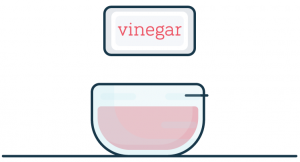 Simply pour vinegar into a cup or bowl and leave it overnight in your car. 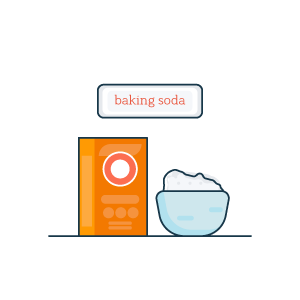 Baking soda is commonly used to remove many odors and can be used against smoke smell too. Simply sprinkle some baking soda on carpet and floor mat and vacuum it off. 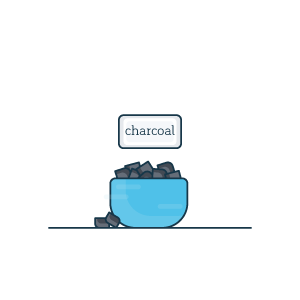 Another common method is using a bowl of charcoal in your car for a couple of days to absorb the cigarette odor. This method eliminates smoke smell rather than masking it. Leave peels of freshly cut lemons, limes or oranges in your car for a few days and watch as the smoke odor disappears. This is an effective and natural solution to remove any cigarette smell. 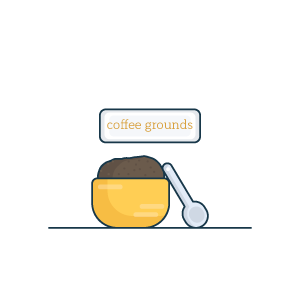 Another highly effective method to remove smoke smell is place coffee grounds in your car. This fast acting technique is more likely to mask the smell than completely eliminate it. 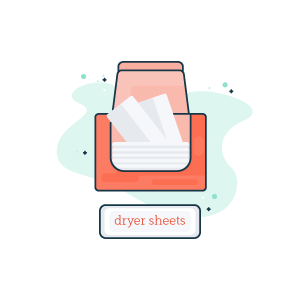 If you have cloth seats then you can wipe down your seats with dryer sheets. 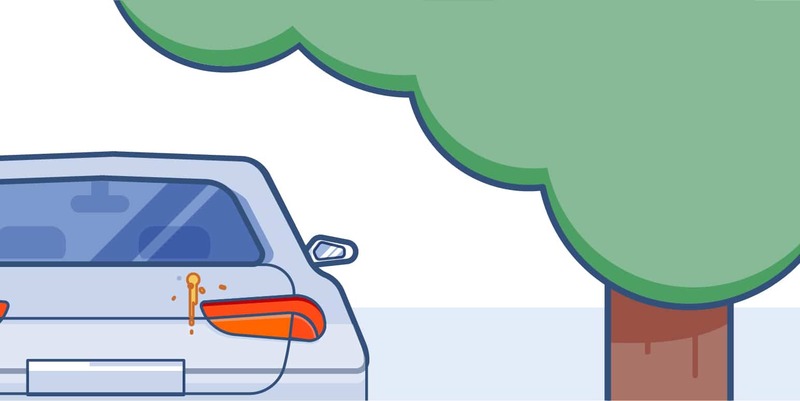 This powerful method will deodorize your car instantly but is unlikely to eliminate the cause of the smoke smell. 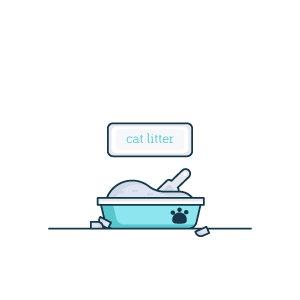 Last but not least on our home remedies list is using cat litter is absorb cigarette smoke odor. Simply leave a bowl of cat litter in your car for a couple of days and let the cat litter do its magic. We’ve saved our best kept secrets for last. These techniques require to use products generally not found at home but are usually simple enough to follow. All of these methods are designed to remove smoke smell and not just mask it. 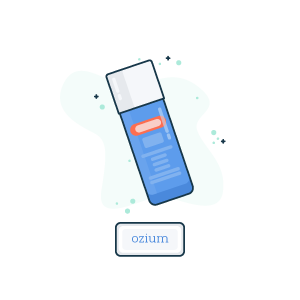 Ozium is an on the spot air cleanser. It kills any cigarette or cigar smoke smell as well as disinfects against bacteria. This spray is a lot more efficient than Febreeze. Spray Ozium in your car overnight and leave the windows closed. Repeat this process until the smoke smell disappears. An odor bomb like Dakota Odor Bomb Car Odor Eliminator will quickly eliminate any smell in your car including smoke and cigarettes. 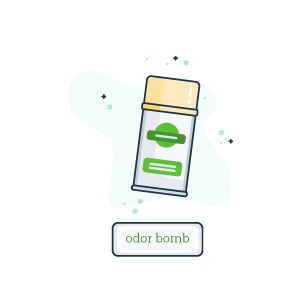 The odor bomb won’t merely mask the smell but will destroy it. 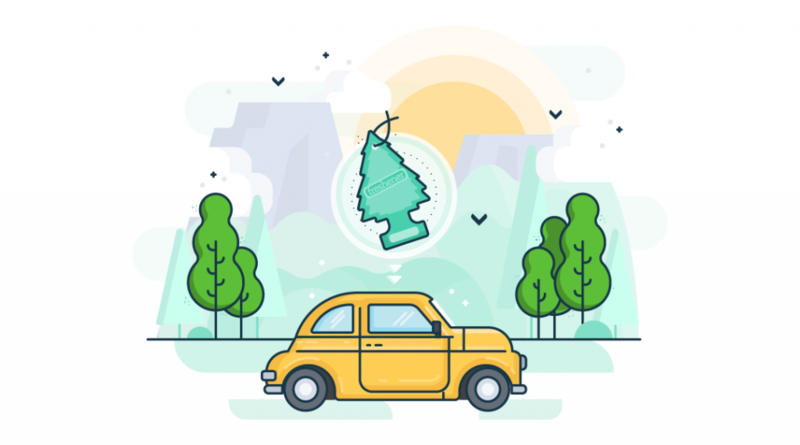 An ozone treatment or ozone shock treatment is the best way to remove smoke smell from your car, but it should be your last resort since it is hazardous if not used correctly. We highly recommend going to a professional for this than trying it at home. However, you can rent an ozone generator and try it out for yourself. An ozone generator uses ultraviolet radiation to break O2 particles into oxygen atoms. These atoms then fuze with O2 to form O3 (Ozone). Since Ozone is unstable, the extra Oxygen atom will break off and join another molecule. 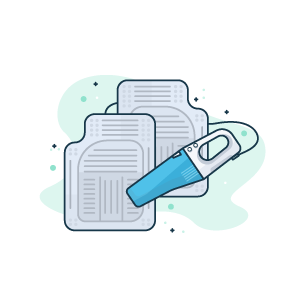 This process creates O2 again while breaking down bad odors since the extra O atom has fused with the molecule of cigarette smoke or other odors. Step 1: Clean out your car as described in the general steps above. 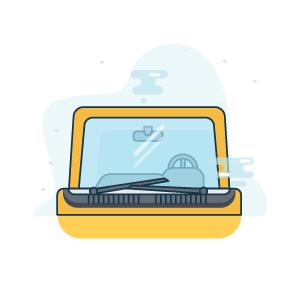 Step 2: Place the ozone generator in your car or connect it to a hose. Step 3: Start the ozone generator until the entire car is filled with ozone. Step 4: Turn on your car’s fan (through the air conditioner) to circulate the ozone through the ducts. 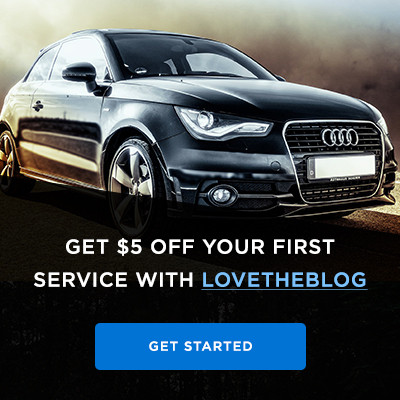 Step 5: Air out your car by driving around. Those are best techniques to remove smoke smell from your car. If you’re still having trouble with cigarette smells, you can also take your car wash professional for a complete detail. Where do you get odor bombs? This is extremely helpful… the smell in the car that I am test driving is just enough for me to think that it’s possible… but I do still worry about the longterm health implications of third-hand smoke. Will likely pass on this one – stop smoking people! It is not good for anyone. Vamoose is a product that works very well at removing cigarette odor. Great tips! My favorite is the Ozone Shock Treatment. When you’re done fiddling with dryer sheets and Febreeze and get serious about odor control. Note: do not spray Ozium directly on any odor-retaining surfaces like the headliner/cloth upholstery,/etc. I tried to remove a fast food smell from my passenger seat by spray pretty close to said seat. The smell triggered an near-asthma attack the next day. I had to use leather/vinyl cleaner. In hindsight, I will use the latter first.